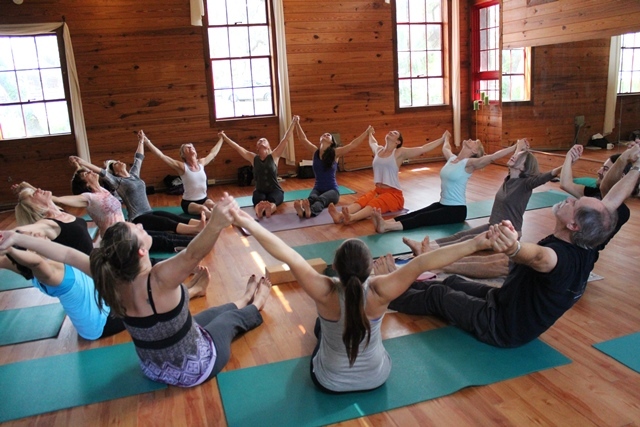 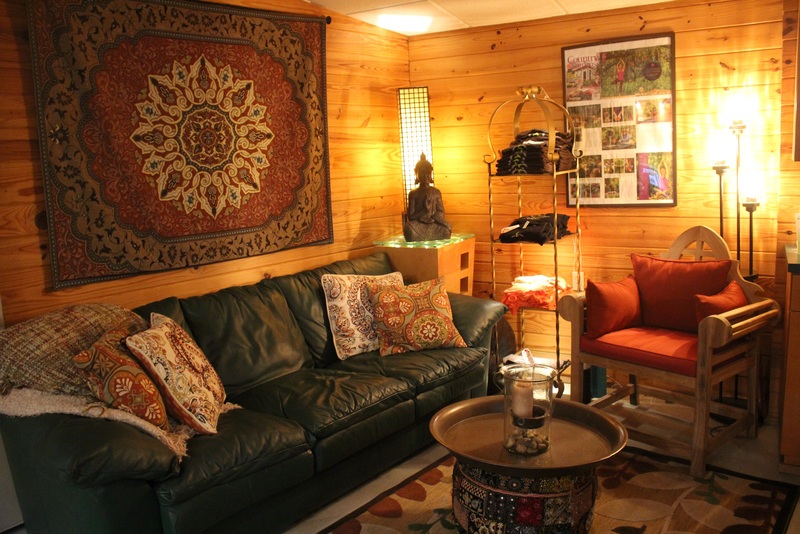 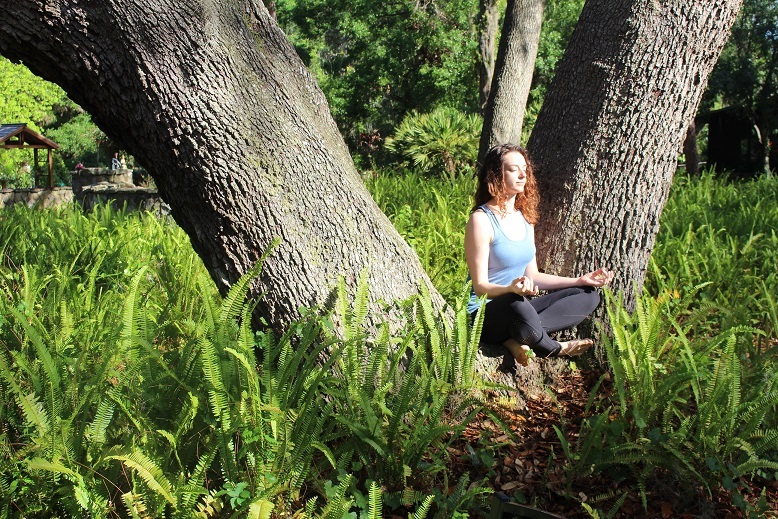 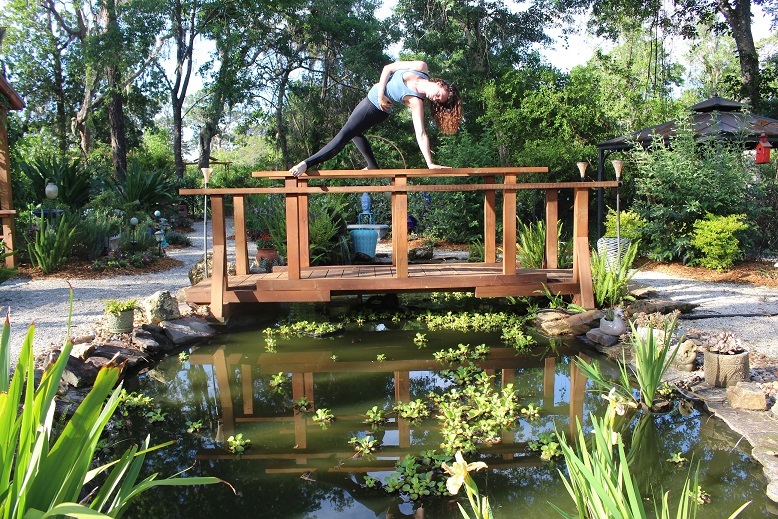 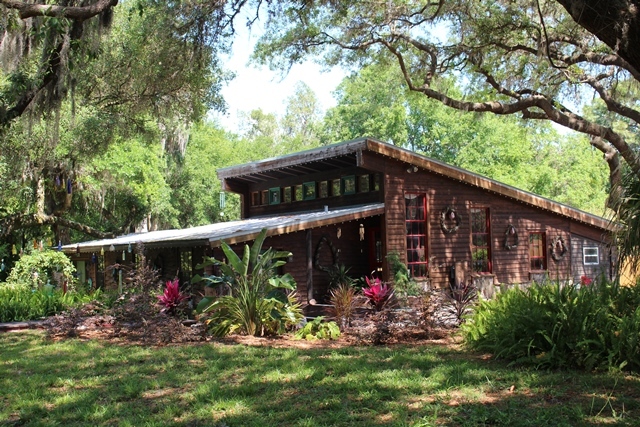 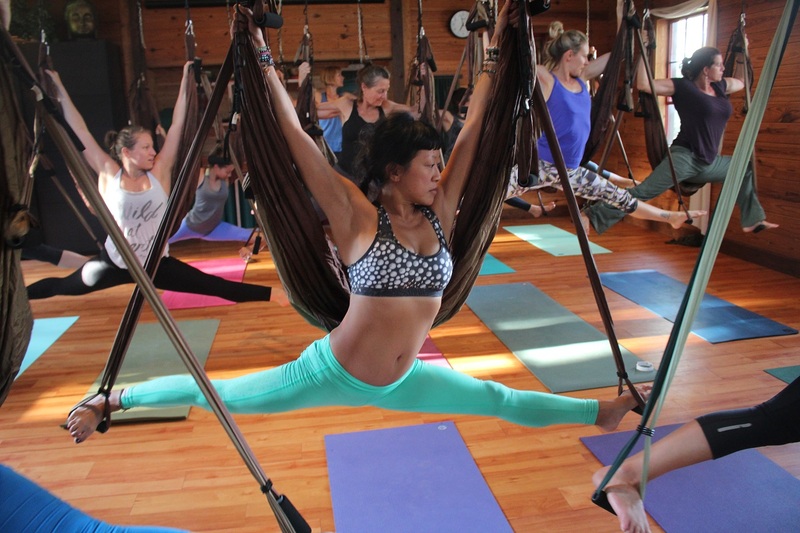 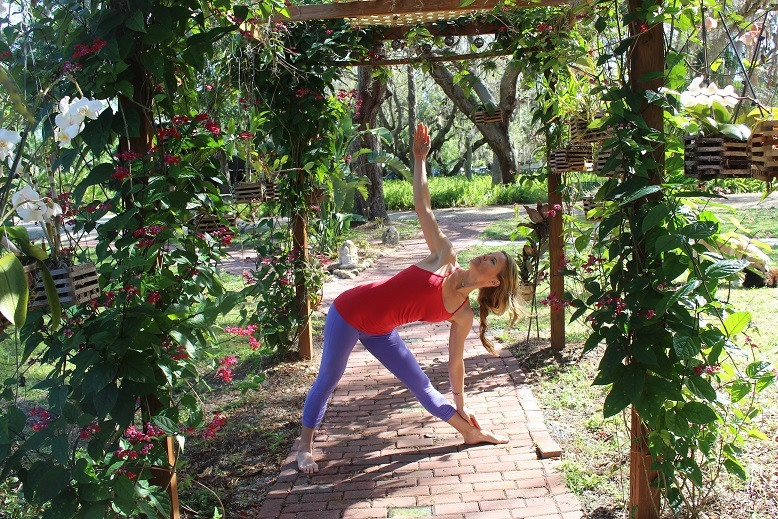 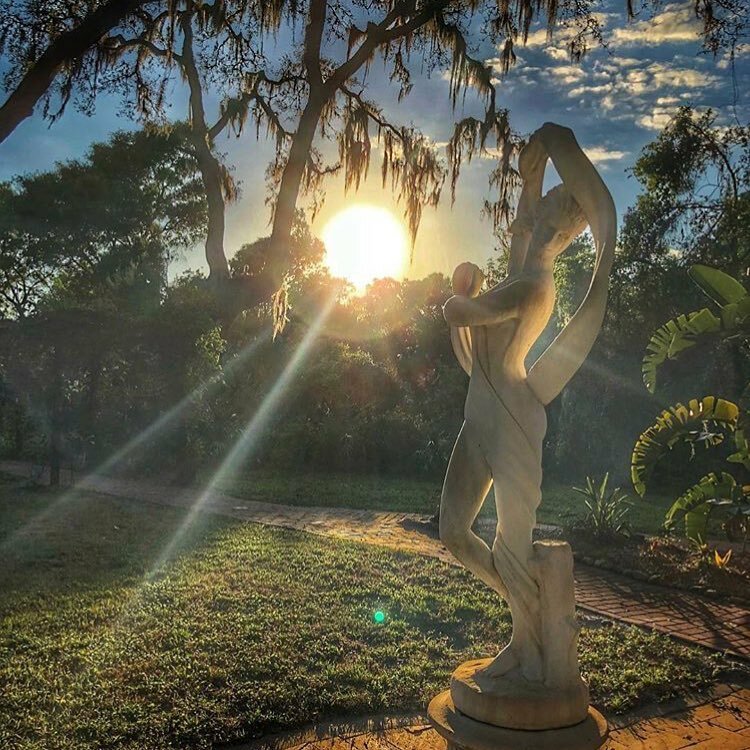 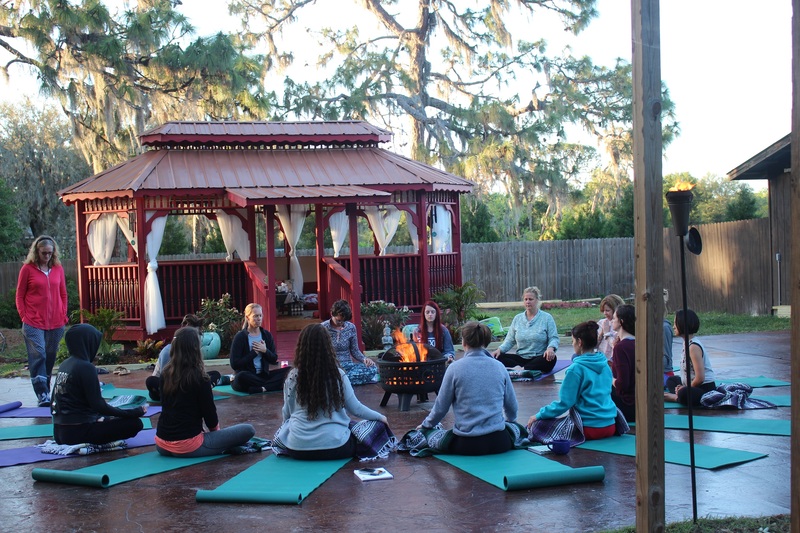 Heartwood Retreat Center is a haven of tranquility designed to promote the growth and development of individuals through yoga-oriented self-discovery programs. 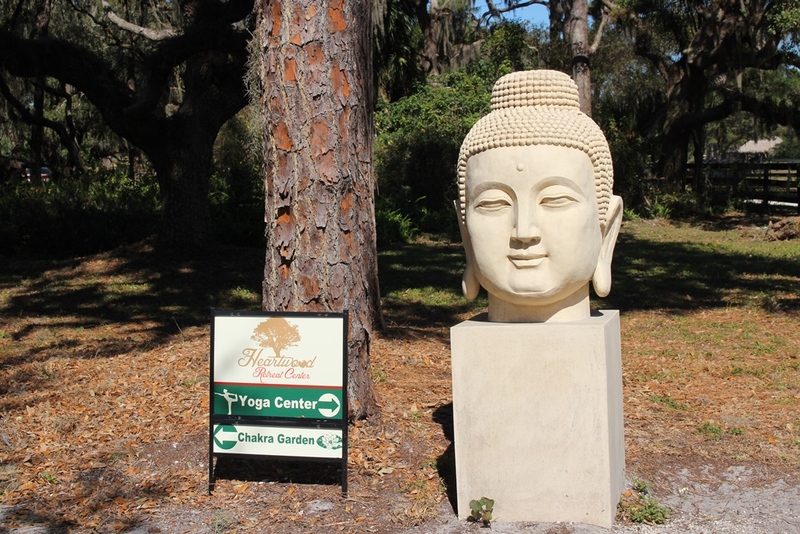 Heartwood is nestled in 7 acres designed to invite students to relax and explore their inner world. 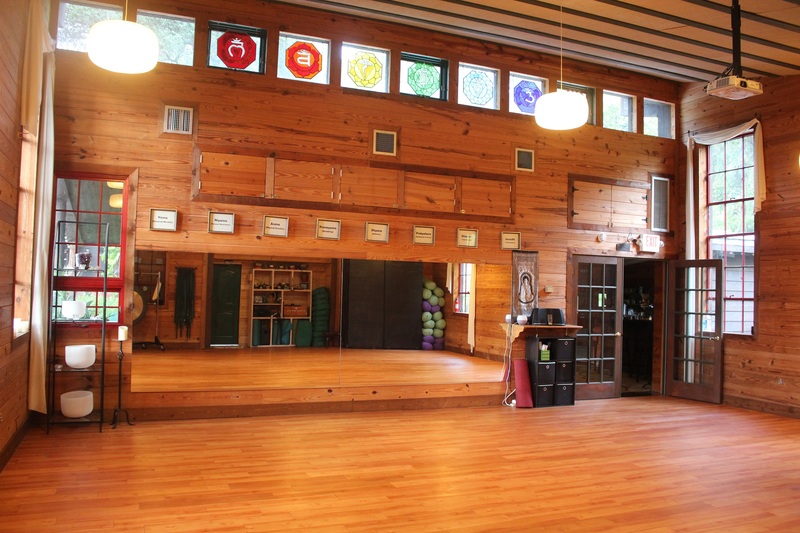 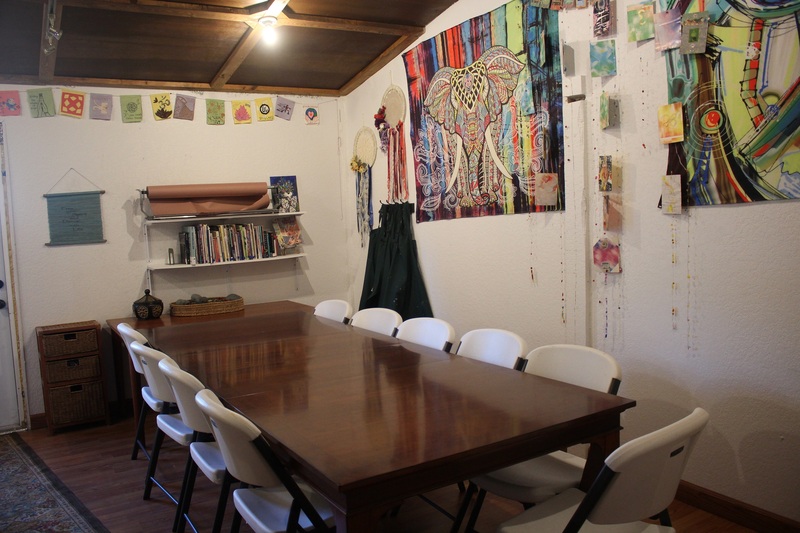 A holistic library, creativity center, and fully equipped yoga studio sets the stage for Heartwood’s talented staff to guide students through learning and awareness classes and courses. 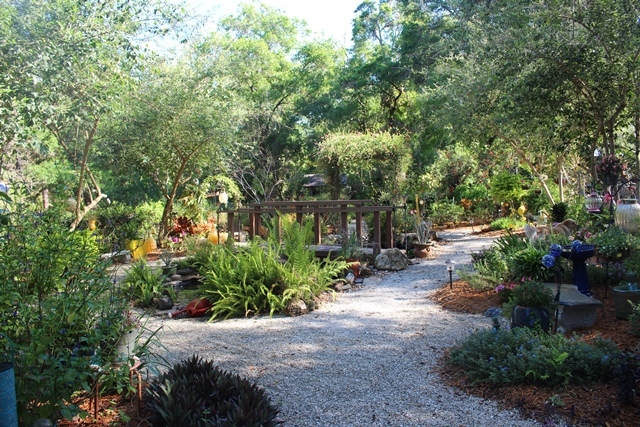 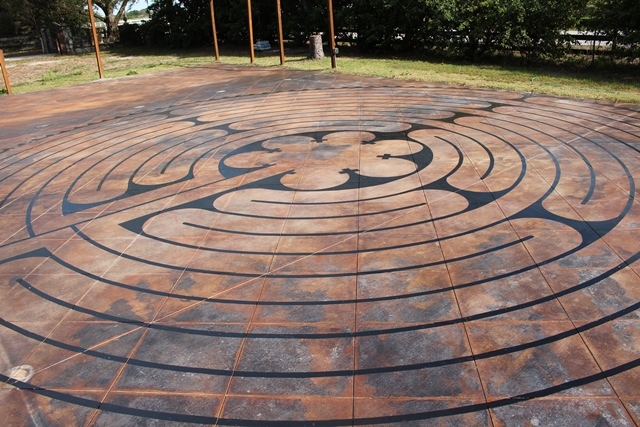 The grounds include a beautiful Chakra Garden where flowers, stones and art invite meditation and contemplation, as well as meditation benches, and pathways filled with orchids that lead you to a 11 circuit full sized labyrinth. Tree lined paths invite you to enjoy some time in one of our yoga aerial swings or relaxing hammocks, or sit near our Ayurveda fire pit with Earth, Air, Water, Ether & Fire are represented to inspire meaningful discussion. 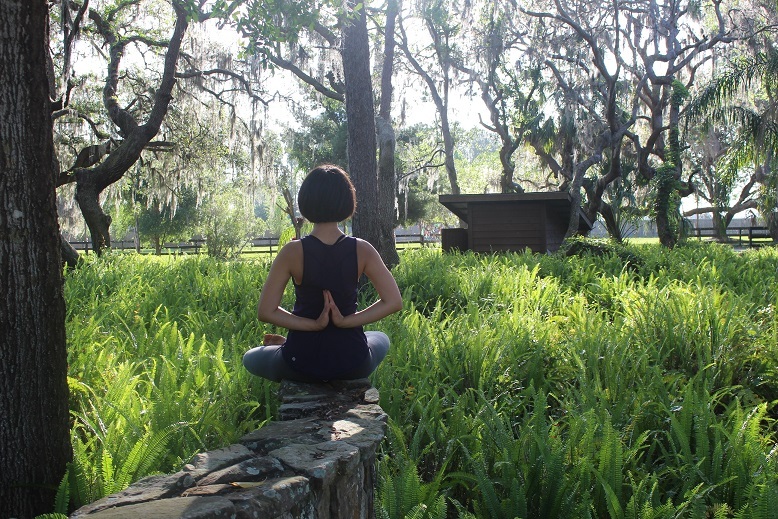 Near our barn we practice self sustaining nature practices with herb gardens and free-ranging chickens to remind us to live in harmony with nature and embrace a healthy lifestyle. 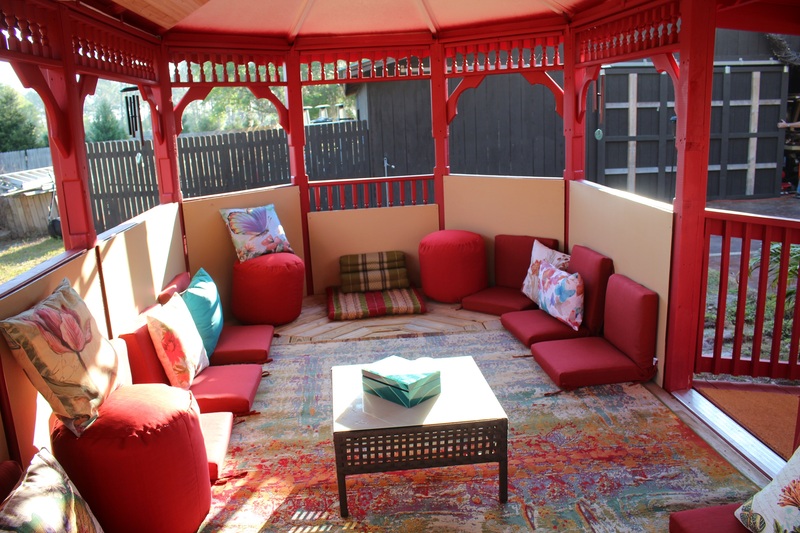 A gazebo with Tibetan crystal and outdoor practice lawn provides space for special “under the sky” celebrations. 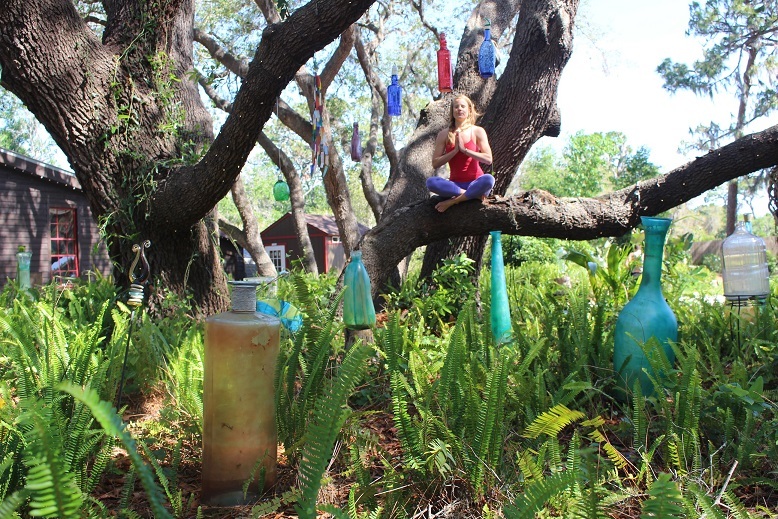 Visit our shamanic stone medicine wheel with a 6 foot dream-catcher (here, we dream big! 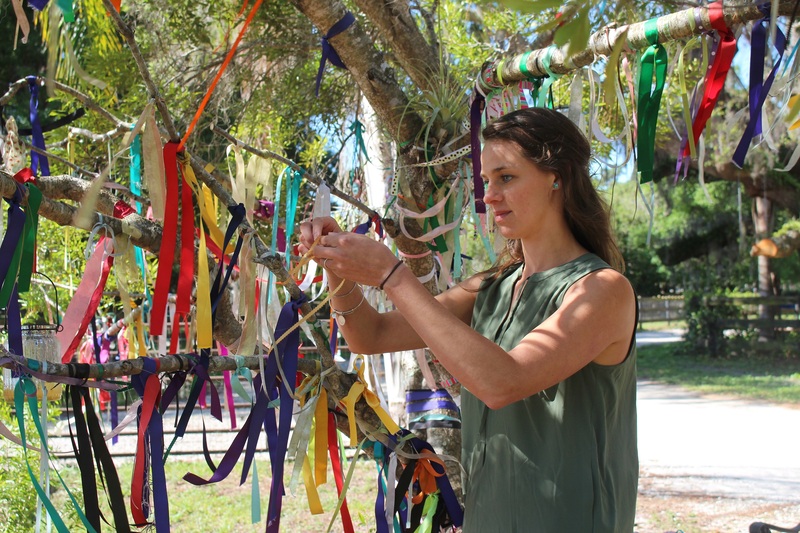 ), or the Irish shamanic wishing tree. 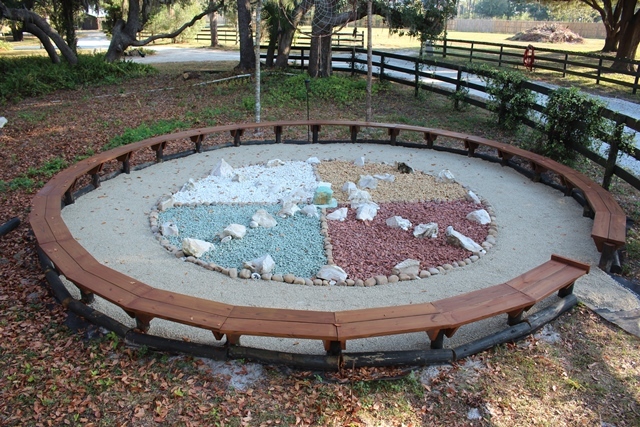 Create a poem at our sand and rock poetry table, or just sit and journal. 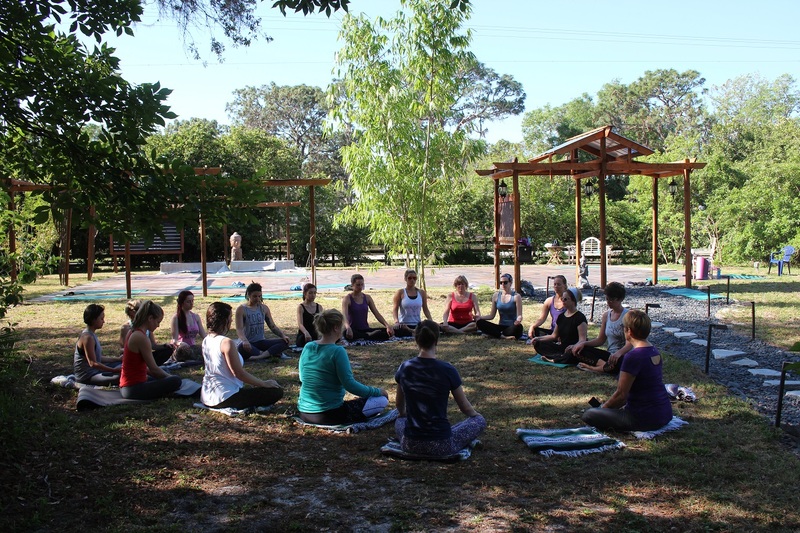 At Heartwood, people gather to learn, rejuvenate, celebrate life’s poignant experiences, and reestablish personal balance. 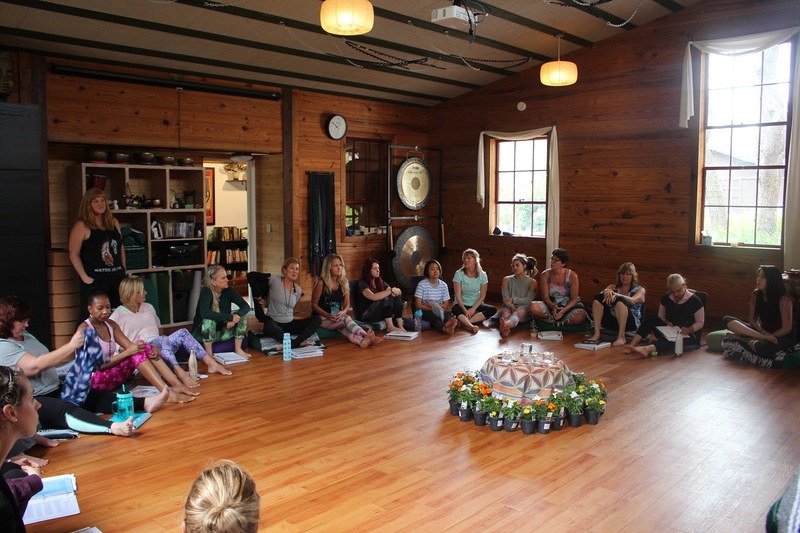 Along with weekly yoga classes, we specialize in yoga teacher training, memoir writing, Reiki, and day retreats to inspire the soul.